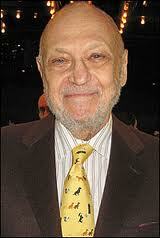 Charles Strouse is an American composer and lyricist. 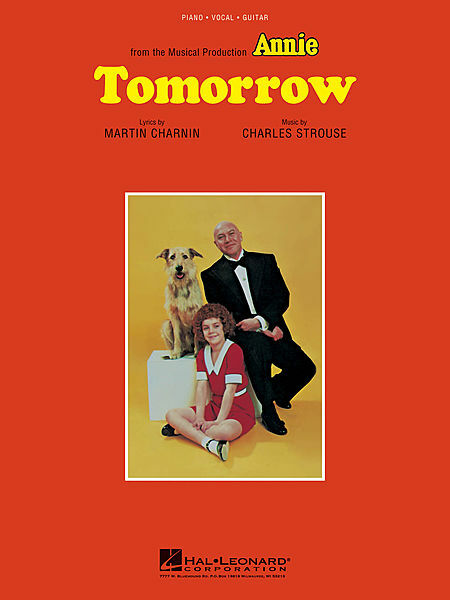 Strouse was born and raised in New York City, the son of Ira and Ethel (Newman) Strouse. A graduate of the Eastman School of Music, Strouse studied under David Diamond, Aaron Copland and Nadia Boulanger.